Teenagers and youngsters are becoming involved in a new, dangerous craze across the county which involves entering derelict buildings, climbing up and onto roofs and causing damage. 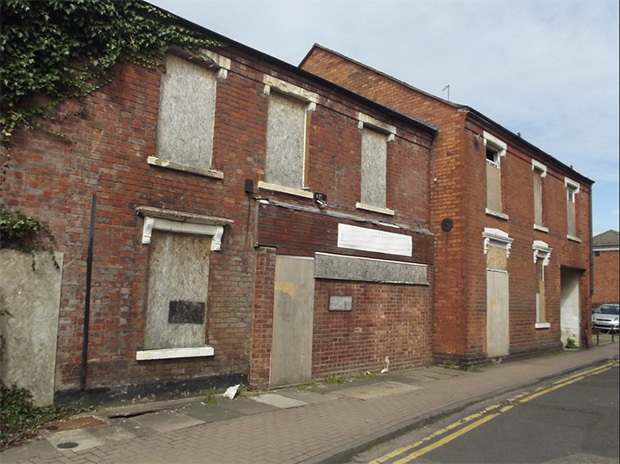 Derelict buildings are those that have been deemed unsafe or blocked off by the council or police. Many houses are derelict because they are too old and unstable to be in. Although some youngsters may get a buzz and an adrenaline rush from taking part, they are putting lives at risk. There are many dangers involved in this type of activity – the most common is ending up stuck and unable to get down, the most severe can be injury and even death. It is important to know that these buildings are not playgrounds and although they are derelict or abandoned, they will still likely have an owner and entry may be classed as trespassing. Also anyone seen standing on the top of a roof may be mistaken for someone who is threatening to jump off and purposely cause injury or death, this is likely to be reported to the police. Think – before you consider entering a derelict or abandoned building there are all sorts of things that can go wrong. However much you want to, don’t go in, it’s not safe!